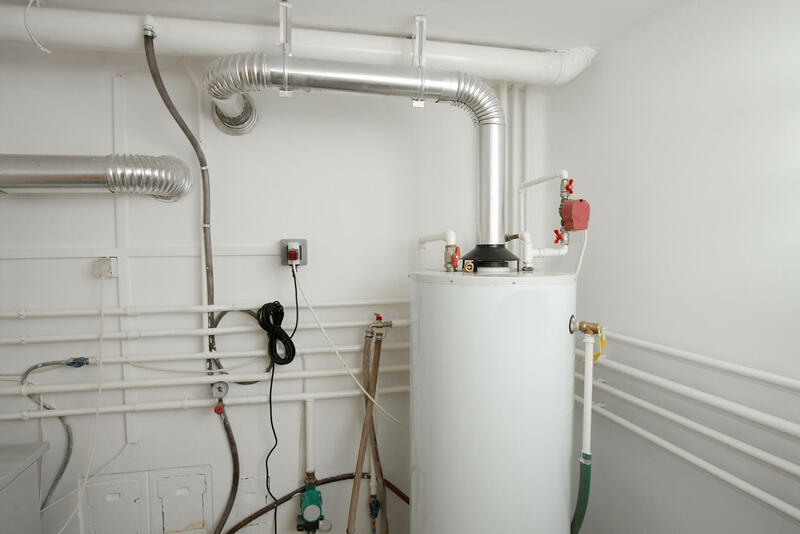 From heat pumps and gas furnaces, to tankless water heaters and forced air heating, A-Zion Mechanical can help repair and replace any and all heating systems. Contact us in St. George, UT to install a new heating system or help your current system work more efficiently with our HVAC maintenance and furnace repair services. Get in touch with us when you notice your heating system acting up or wearing down. Our licensed and insured heating and cooling contractors continue to learn new methods and use the latest technologies when repairing your system. We provide the heater or furnace repairs you need in less time, so you can get back to enjoying a warm, cozy living space. Call us day or night for emergency heating system and furnace repairs! An older furnace or heating system can cost you hundreds in expensive repairs and large monthly energy costs. Have heating system specialists at A-Zion Mechanical come inspect your HVAC system and give you an honest evaluation about whether or not a new heating installation would be beneficial. We can then install the best system for your property and your budget. Contact us today to schedule your inspection!